This blogpost also appeared in the Spring 2019 issue of Coastwatch magazine. 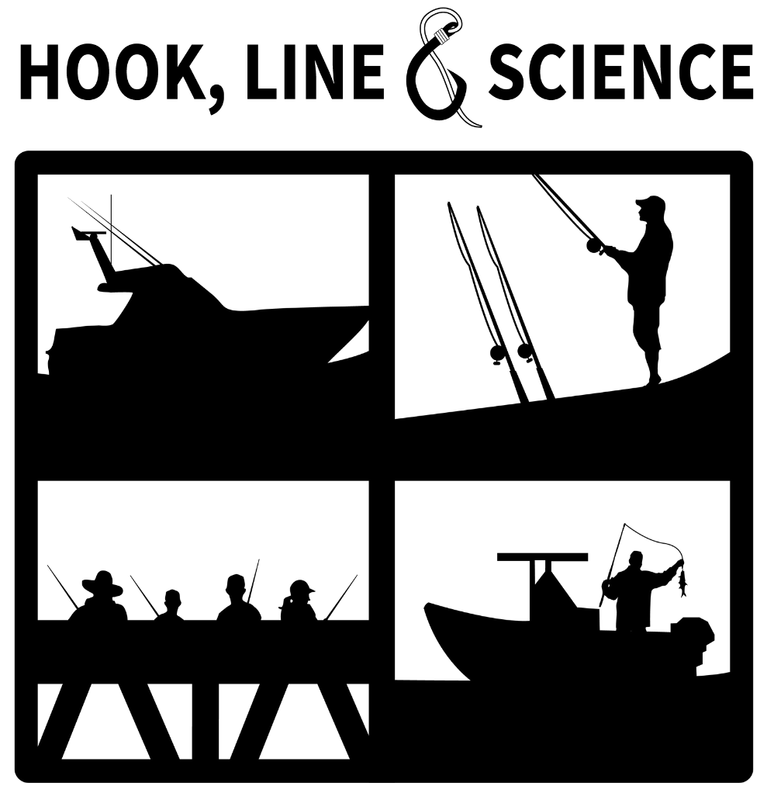 Sometimes it’s difficult to see differences in fisheries populations when we look at data from season to season or year to year, because often differences are variable or small. Generally, the best insights come from examination of long-term data sets. Here is a great example of the utility of looking at data trends over a longer period. 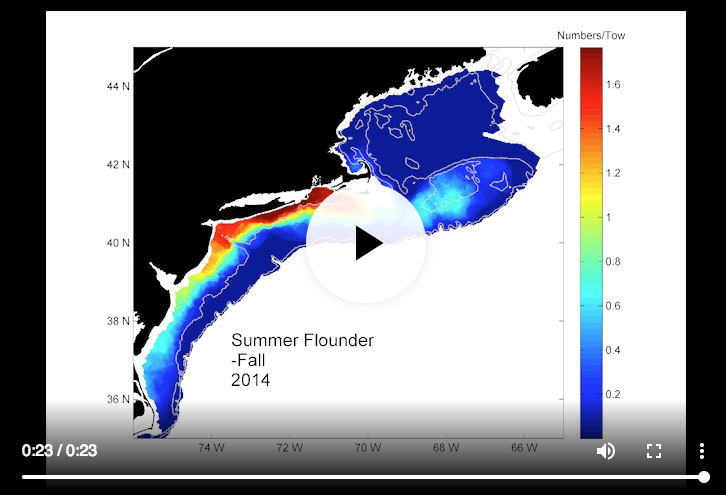 Watch this NOAA Fisheries animation of how the distribution of summer flounder changes along the East Coast from 1968 to 2014. The waters around the U.S. Northeast Continental Shelf have warmed considerably faster than the world’s oceans as a whole, and this increase is expected to continue. Warming of ocean temperatures may ultimately change the distributions of many popular fish species, impacting both local fishing communities and possibly even major fishing ports. Having a better understanding of where fish might move as the ocean warms can help fishermen plan for the future. Scientists used a high-resolution global climate model and historical observations of species distribution from trawl surveys to estimate changes in thermal habitats. This study is important, because different fish prefer different habitats — and their preferences also are linked to a suitable water temperature at those habitats. The research focus was the U.S. Northeast Continental Shelf from the ports of Wanchese, North Carolina, to Portland, Maine. At the end of the 80-year model simulation period (or year 2093), ocean temperatures in the southern portion of the study area (nearest North Carolina) are forecast to increase by a projected 7.4oF (4.1 °C) on the surface and 9.0oF (5.0 °C) on the seafloor along the Shelf. This will result in a probable northward shift for the majority of species’ thermal habitats. The anticipated increase in water temperature will impact some species more than others. For example, projections suggest that butterfish and black sea bass will suffer moderate losses in preferred thermal habitat, whereas such species as summer flounder, striped bass and Atlantic croaker will experience significant increases. 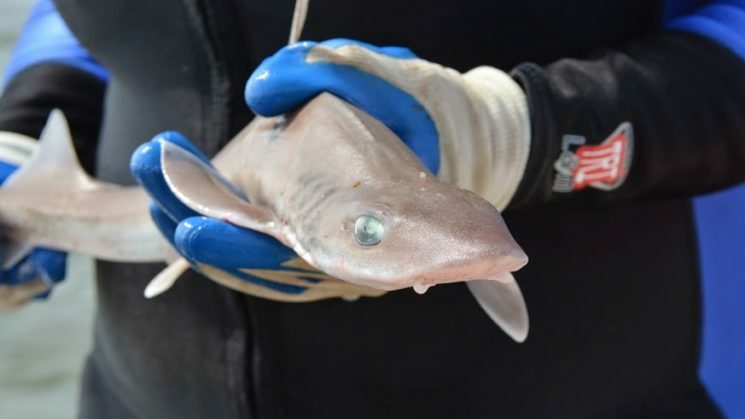 The Atlantic croaker and smooth dogfish also showed strong northern shifts under future warming predictions. All things being equal, North Carolina fishermen targeting these species in the future will have to travel farther to reach them. Kleisner, K., Fogarty, M., McGee, S., Hare, J., Moret, S., Perretti, C. and Saba, V. (2017). Marine species distribution shifts on the U.S. Northeast Continental Shelf under continued ocean warming. Progress in Oceanography, 153, pp.24-36. « Can Circle Hooks Compete with J Hooks?